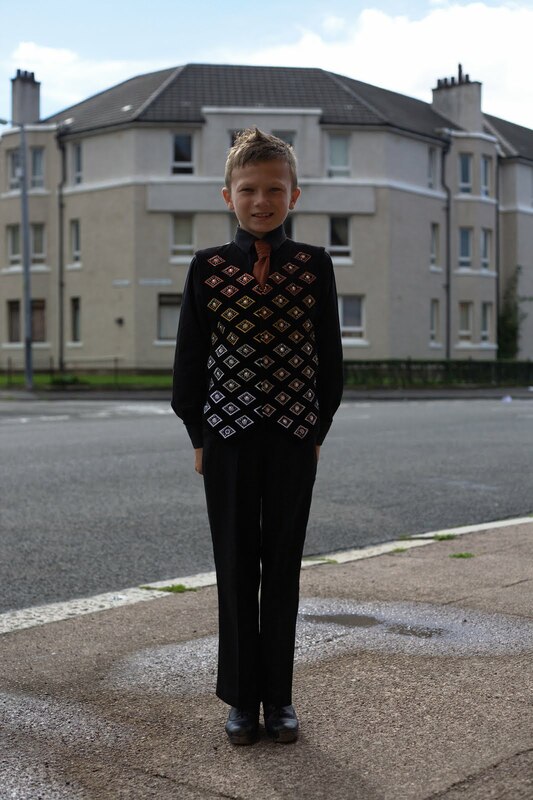 Meet John Whitehurst a star of "Jig" The Film opening today across North America. "Jig" the Film opens today in Boston, Chicago, Los Angeles, New York and Toronto. See the theaters, show times and make a request for a showing in your area at http://www.jig-the-film.com/! Get Feis America, North America's favorite Irish dancing magazine, delivered directly to your mailbox... subscribe today!